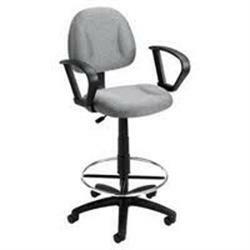 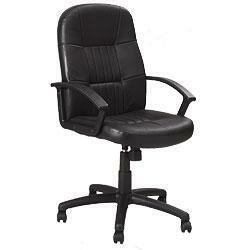 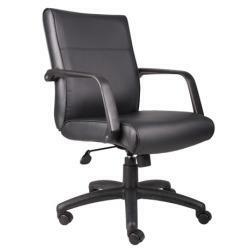 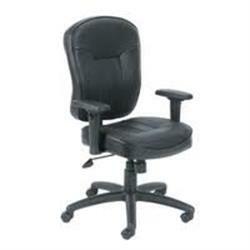 For maximum productivity, choose an office and task chair that is comfortable, ergonomically sound, and adjustable. 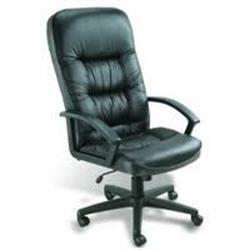 Choose from a wide variety of styles – from simple task chairs to ultra comfortable executive office chairs – we have something for everyone. 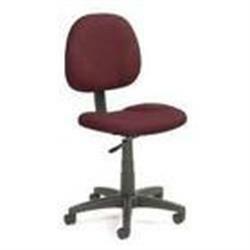 Our mobile stools come in a variety of colors with contour seating. 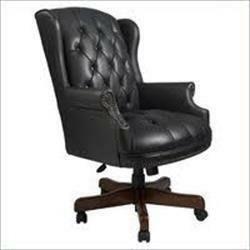 We also have a traditional button tufted style executive chair with an elegant mahogany wood finish. 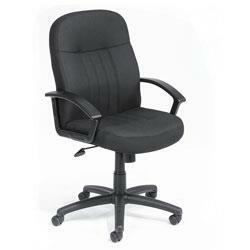 Best of all, our chairs offer lumbar support and passive ergonomic seating for the ultimate in comfort. 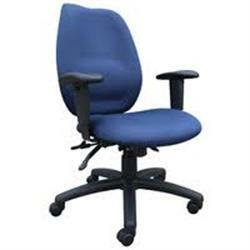 Our large selection of fabric and leather office and task chairs come with adjustable height, armrest, tilt tension control, upright locking position, and a pneumatic gas lift seat adjustment.